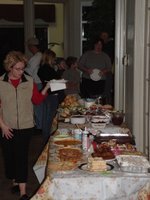 Treasure Chest - a voice of New Life Church in West Linn, Oregon: A little late but worth mentioning! Thanksgiving 2005 - New Life Servants! 15 people from New Life Robinwood prepared food and served a Thanksgiving meal to the residents of Cascade Summit Apartments on November 19th. 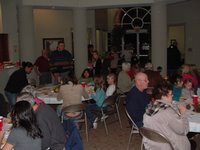 Close to 100 people ate an awesome meal with 5 turkeys, mashed potatoes, stuffing and numerous deserts. 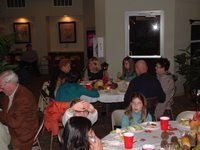 The clubhouse was transformed into a dining room with round tables making a very relaxed and enjoyable atmosphere for the dinner. 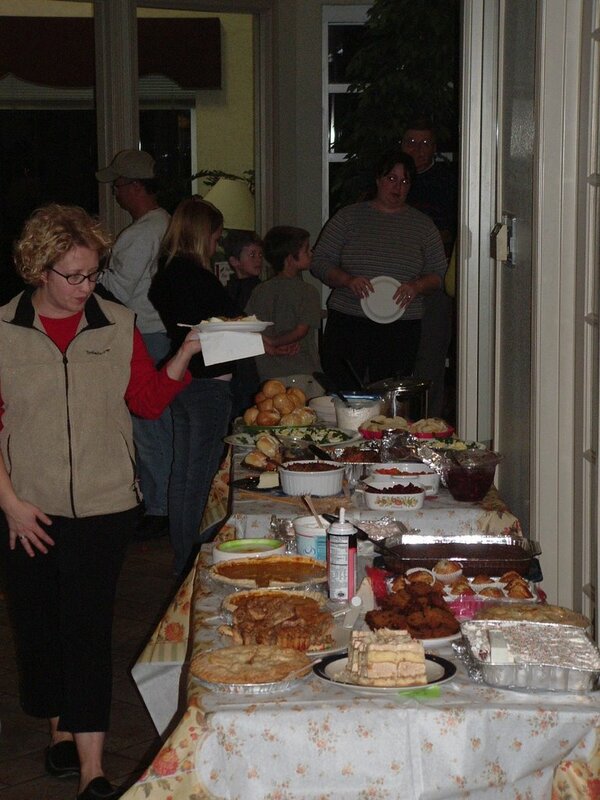 One resident commented after Thanksgiving, "Our family dinner was ok, but the Cascade Summit dinner was amazing!"